Stop making to-do lists. Work better and be happier. 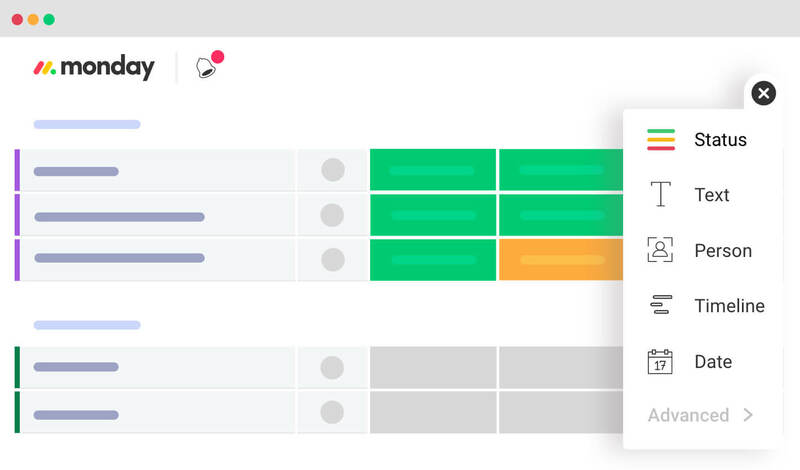 Whether its organizing a list of tasks and to-do’s, adding and sharing files, or communicating with teammates, you need a solution that keeps it organized all in a single place. 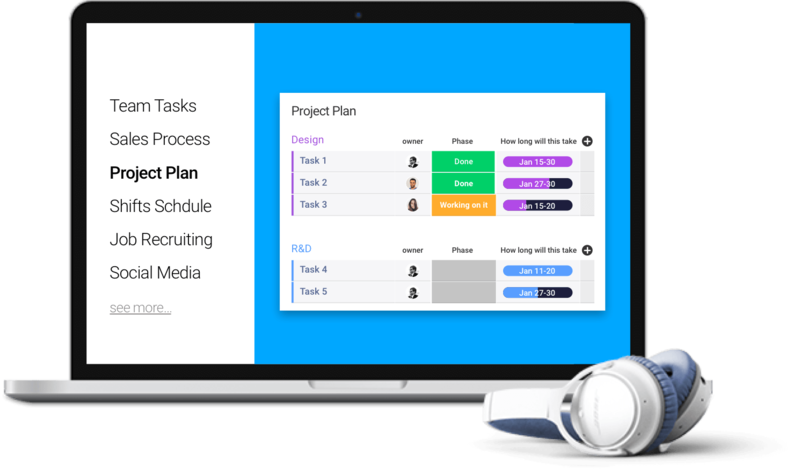 Since organizing your workload isn’t a one-size fits all thing, get the flexibility to organize your work the way you need it to be organized. 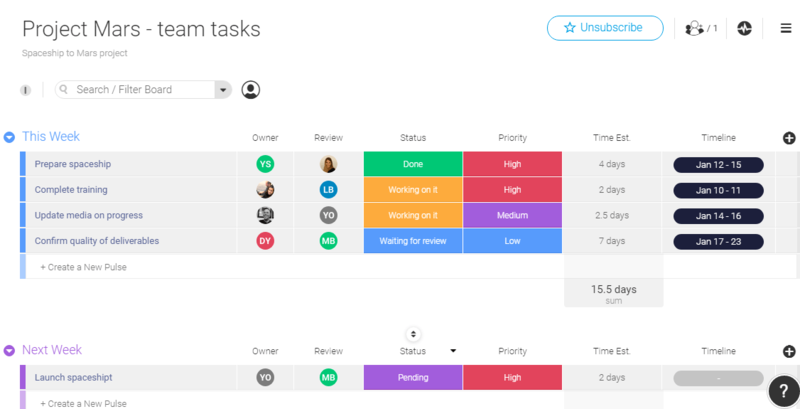 Add any level of detail, from owners to statuses, prioritization, timelines... whatever will help you work the way you want and to make sure you get things done! Working with teammates? Working with other departments in different locations? Connect with people outside your company such as vendors and customers? Make sure you can keep all the communication in a single place and in context. Collaborate with the relevant people, share tasks, discuss ideas and updates, and overall, provide transparency and make sure everyone is aligned. 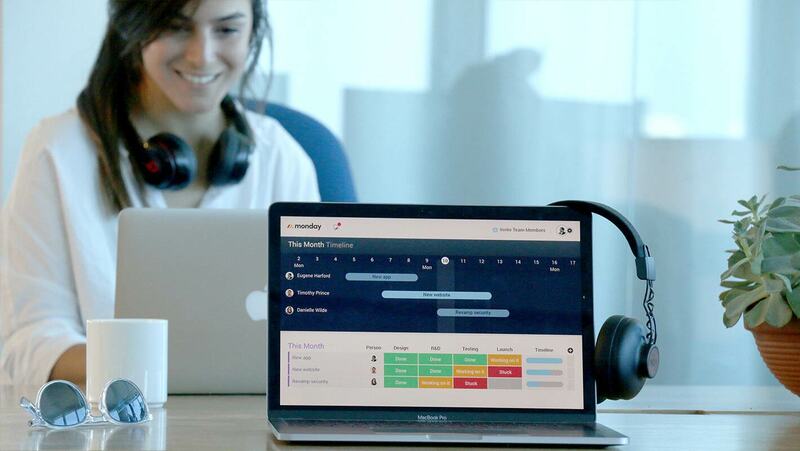 With all of your projects and tasks in one place, getting a high-level view of your projects and knowing where everything stands becomes easy. This is crucial for any successful team. Taking work with you home isn’t recommended 😊 but in today's fast-paced environment, it's almost unavoidable. With our iOS and Android apps, you can see everything you need and keep your colleagues updated wherever you are and from any device. 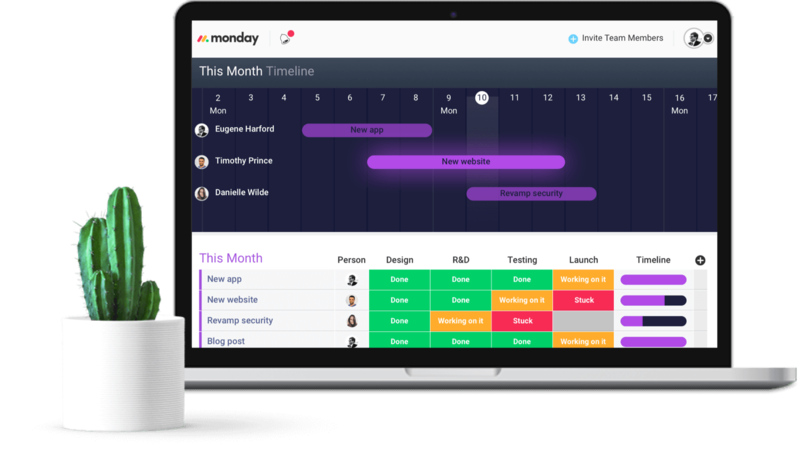 You care about the security of your data, and your data security should also be at the highest importance for your task management software provider. 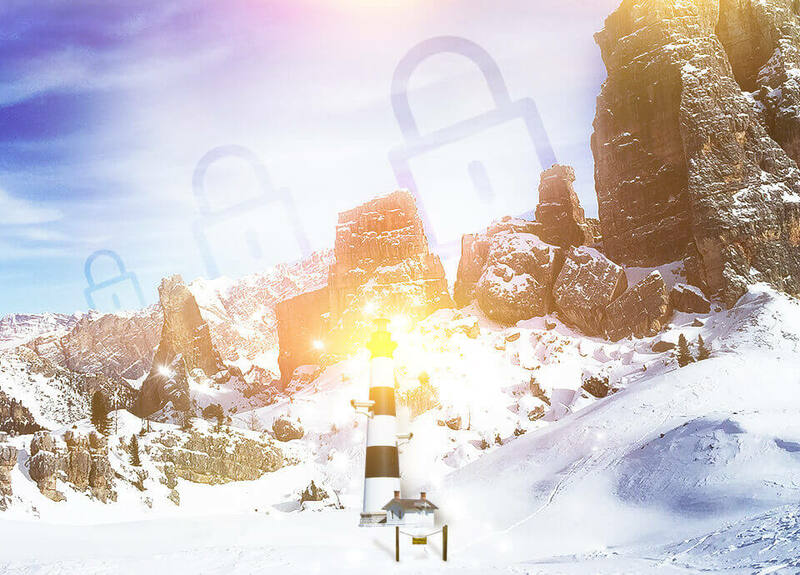 The way data is stored and encrypted, Two-Factor Authentication, Single Sign-On, audit logs, and other security measurements, should all be in place so that you’ll focus on getting things done, without worrying about your data being secure. 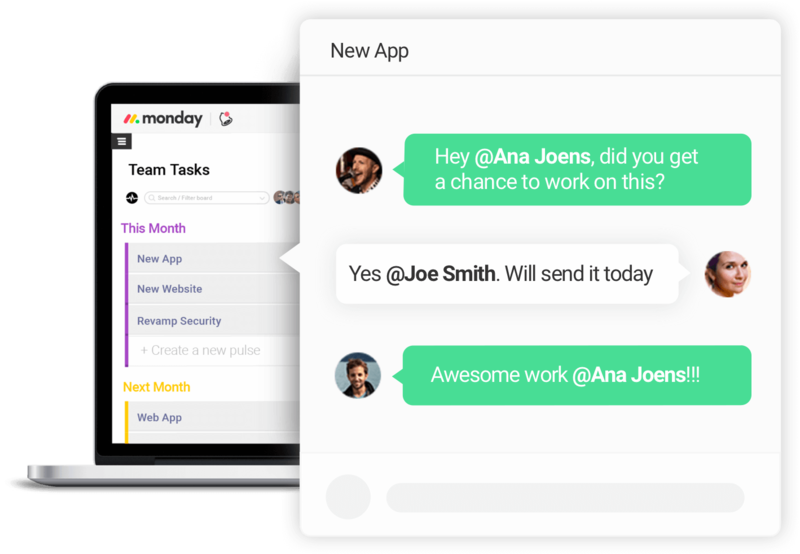 Task management software is great for managing personal to-dos, but for teams and companies who are looking to manage their team and cross-team’s tasks and projects, managing just a to-do list is not enough. 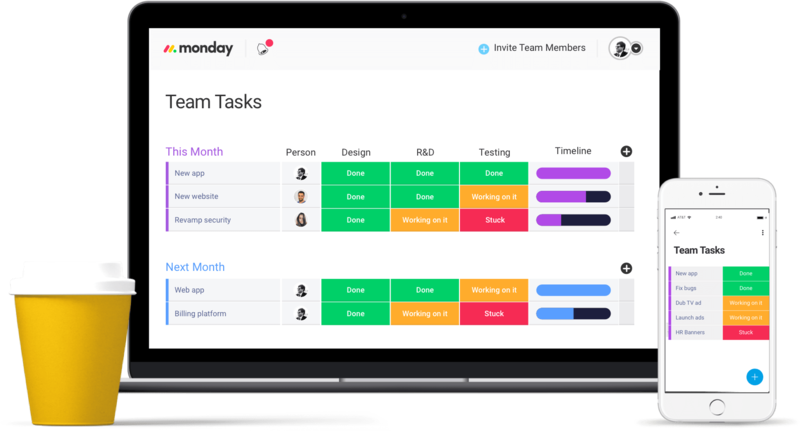 Teams needs a task management solution that will help them organize, track and prioritize their workload, centralize data and collaborate with other teams to get things done.